Confused which cooking oil is best for health? We all now know importance fat in a healthy diet. We require fat to produce hormones, strengthen cell membranes, absorb fat-soluble vitamins and also to increase food palatability. So the big question is which is the oil that fulfils these requirements? Read on to know about which is the best cooking oil for good health and healthy heart. Just a glance at the cooking oil section of supermarket and you see variety of oils on the rack. With so many cooking oils out there in the market, it becomes difficult to choose the best oil. 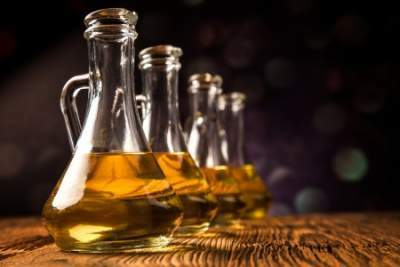 in this article we will help you in picking up a that oil which is the best cooking oil for good health and healthy heart. Amongst the different kinds of oils available in market, we keep hearing the terms like organic , filtered, cold pressed etc. Genuinely it is quiet confusing. So how do you pick on that 1 oil that you want to use for a healthy heart ? Lets first see the kinds of oil available in the market now a days and understand these terms. Before we move on to know about which is the best cooking oil for good health and healthy heart, Let us see these terms in details . What is refined oil and how is refined oil made ? Refined cooking oils are made by highly intensive mechanical and chemical processes. It is crushed and heated to extract oil from the seeds. Solvents and chemicals are used to refine the oil. It sounds too artificial, right? But these processes are done to produce neutral flavour, longer shelf-life, and a high smoke point. However, In the process of refining, almost all the natural nutrients are lost. Names and varieties of Refined oil in market ? You will find refined varieties in groundnut, sunflower, safflower, ricebran, mustard and coconut oil. What is the meaning of Filtered oil ? How is Filtered oil made ? These are oils which are filtered through strainers to remove the solid particles and contaminants from the oil. There are no chemicals used in the process. They are generally dark and cloudy in appearance and have a peculiar seed smell from which they are extracted. Benefits of using Filtered oils? Filtered oils are better than refined as they are less processed and treated. They have more nutrients in them compared to refined oil. Names and varieties of Filtered oil in market ? Mostly groundnut oil is available in filtered form. What are hydrogenated oils and how are they made ? Many refined oils also undergo a process known as hydrogenation. Hydrogenation involves adding hydrogen to prevent rancidity and to make them solid at a room temperature. It is a cheaper and less perishable alternative to butter in the form of margarine and shortening. Why are hydrogenated oils bad for health ? Hydrogenation produces trans fatty acids, which are harmful to human health. Trans fats are difficult for the body to metabolize. They clog in blood circulation leading to an increased risk of cardiovascular disease and cancer. Names and varieties of Hydrogenated oil in market ? Few common examples are corn, cottonseed, safflower, and soy hydrogenated fat. It is also present as margarine butter in most freezers of marts and shops. If you come across a butter which is very cheap in comparison to other brands of Butter, don’t forget to read the label and check if it is margarine. 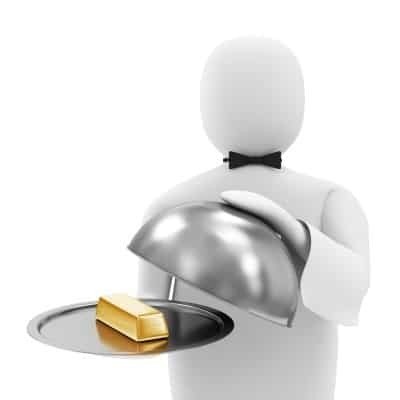 Read – Butter Vs Margarine for health. What are unrefined oils ? Is Unrefined oil the best choice for health ? cooking. It has very short shelf life as it is without any preservatives. Few examples are cold pressed coconut oil, groundnut oil, sesame oil and mustard oil. What are cold pressed oils ? or nuts and forcing out the oil through pressure. Benefits of using Cold Pressed Oils ? This extraction process preserves the oil’s high flavour and nutrients, making them a healthier choice. 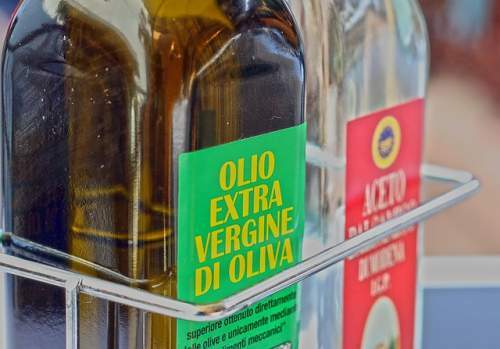 What does extra virgin olive oil mean ? what is pure or light olive oil ? This is exclusively for olive oil. Olive is high in mono unsaturated fatty acids. It is very unstable when heated. Thus, the different forms are used with different kinds of cooking. It is an unrefined olive oil and the supreme quality oil you can consume. It typically has a golden-green colour and an authentic olive taste. It is also unrefined and has similar quality as extra virgin oil. It is slightly lighter in colour and milder in flavour. It is a blend of virgin olive oil and refined olive oil. It’s lower-quality oil with lighter colour and very mild flavour. 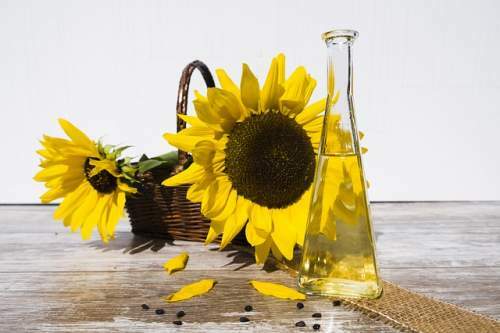 Now that we have seen these term , it will become very easy for you to choose, which is the best cooking oil for good health and healthy heart. Let us see how to select. When cooking, it’s important to know what type of oil to use and when. That depends largely on the type of cooking you’re doing. If you heat oil past its smoke point, it degrades the flavour and the nutrients in the oil. It releases harmful compounds called free radicals which are carcinogenic in nature. Oil’s smoke point is the point when oil starts burning and smoking. How to select a right kind of oil for Right Type of Cooking ? Use oils with low smoke points like olive oil and coconut oil for sautéing, dressing or drizzling. While, Use moderate high smoke point like canola, mustard, sesame, rice-bran oil for stir frying, sautéing or normal Indian cooking. Use high smoke point oils like groundnut, palm and canola oil for deep frying. Monounsaturated fats – example olive, canola oils, peanut oil and avocados. Polyunsaturated fats and – example corn, Rice bran and soybean oils . PUFA are also found in fish, walnuts, and flax seeds, sunflower and safflower. Saturated fats – Coconut oil and ghee. The data showed that if people replace saturated fats with polyunsaturated fats, it reduces risk of heart disease. It decreases the levels of LDL cholesterol and as well as fats in the blood called triglycerides. Depending on whether you plan to bake, broil, grill, fry, deep-fry, or roast, different cooking oils will produce different results. As it is always said use blends of oil, we can incorporate variety of oils in various cooking methods. This will help to gain maximum benefits from different oils. Avocado, Peanut, canola, safflower, and sunflower oil. these oils have a high smoke point. Canola, corn, flax seed, olive, peanut, safflower, sunflower, and walnut oil. These are low in saturated fat. Vegetable oil, olive oil, canola oil. These oils have best lubrication and neutral flavours that compliment baking. Avocado, canola, coconut, grape seed, olive, safflower, and sesame oils. Flax seed, olive, peanut, toasted sesame or walnut oil. These oils have their own strong flavour that accompanies the breads or any other food items. Peanut, canola, safflower, and sunflower oil. These oils have high smoke points that preserve the nutrients in oil. When deciding which is the best cooking oil for good health and healthy heart, cost effectiveness is another factor to consider. Normal refined oils high in MUFA and PUFA are best for daily use. They have appropriate smoke point and nutrients as per requirement. These include groundnut oil, rice bran oil and mustard oil. Cold pressed natural and organic oils are expensive. This is because of its instability and less shelf life. Use these oils in salad dressings or stir frying. Extra virgin and virgin olive oil is expensive than the blend of olive oil. 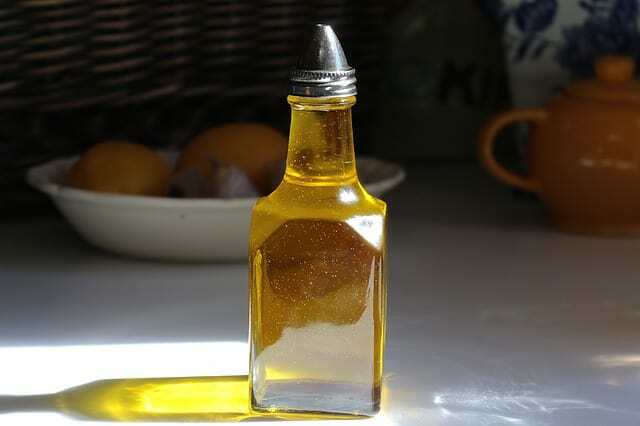 Use blended olive for cooking and Virgin oil for salad dressings. Hydrogenated fat is cheap but high in trans fat. Try to avoid it as much as possible. Instead replace it with good quality ghee and butter an use in limited amount. So now we know which is the best cooking oil for good health and healthy heart. Use MUFA and PUFA rich naturally refined oils or organic unrefined oil for daily use. Incorporate small quantities of cold press MUFA rich oil in non-heating cooking. Select oil appropriate for the different method of cooking. while keep a check on the oil label properly before using. Have you subscribed to our You Tube channel yet ? Subscribe Now !